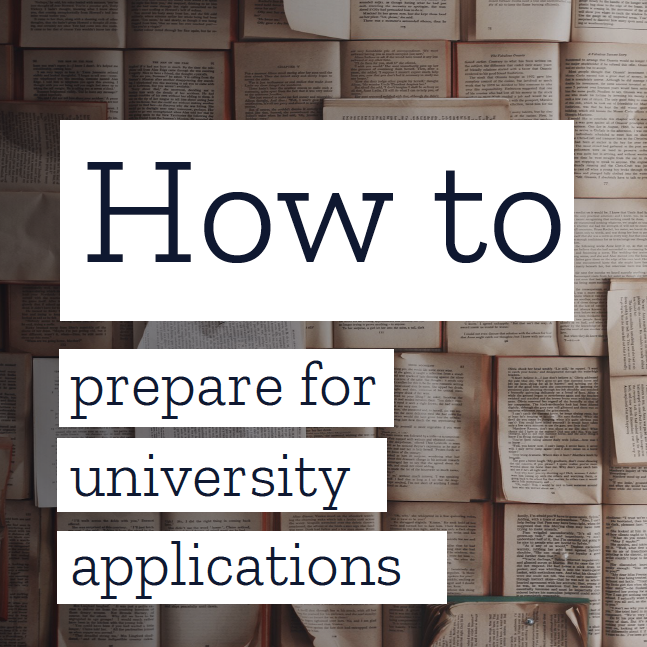 When you are asked to do a presentation in school or university, it’s really difficult to sit down and write a presentation from the beginning to the end. The videos below break down the process step-by-step to help you get started. Want to review what you learned in the videos? Looking for resources to use in the classroom or your STEM club? Check out The Rosalind Franklin STEM Ambassadors Teacher Toolkit for everything from classroom ready lessons on STEM Role Models to science communication skills tasters. After completing a masters degree in psychology, Maryam Pasha worked in the charity sector for several years. In 2015 she set up her own company, X Equals Productions, where she works with individuals, charities and companies to give their ideas life by creating compelling and impactful events and talks. 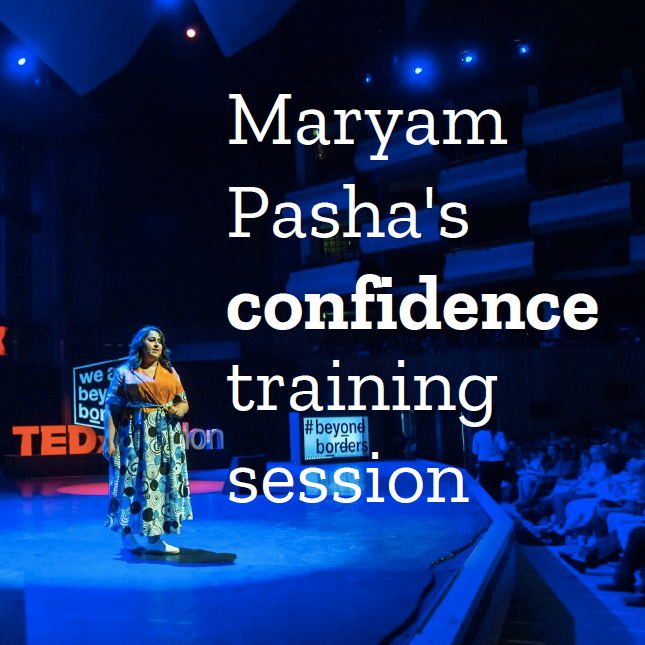 Maryam is also the Director and Curator for TEDxLondon.